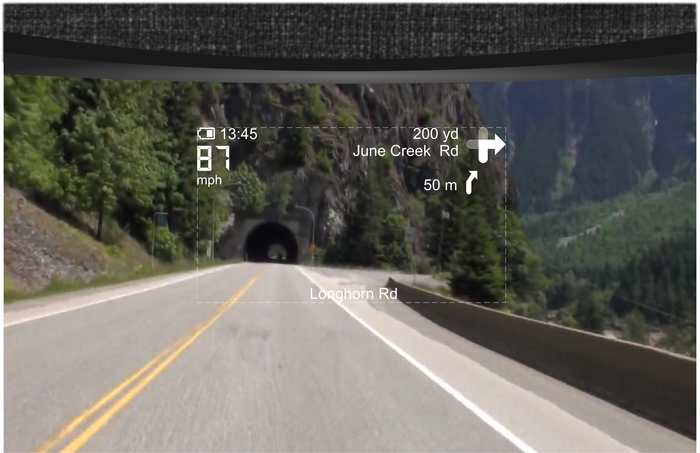 Google Glass may be cool and all, but it just isn't fast enough. No, it's not too laggy, it's just intended for people who have both feet planted firmly on the ground. Okay, Google may have launched Glass with a skydiving demonstration, but that was about recording video. If you want something that is genuinely useful while moving at 80 mph, you'll need something a little more dedicated. 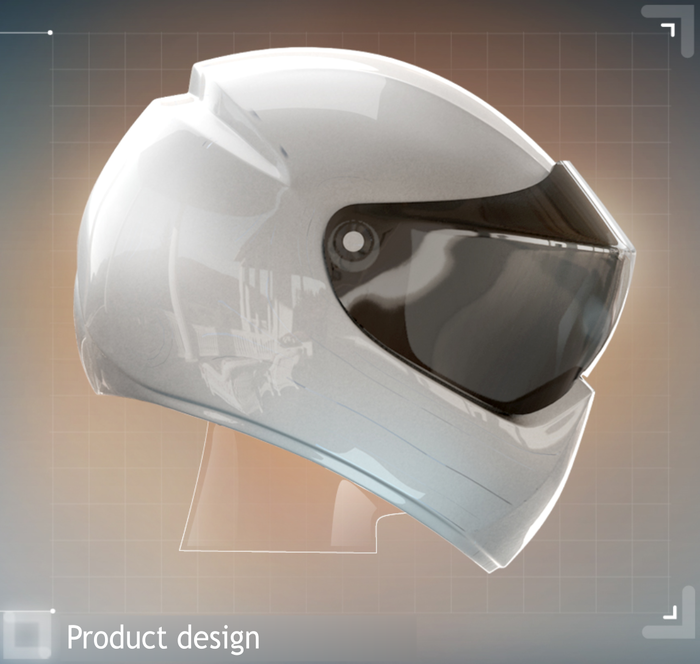 Now that I have your attention, I present to you the LiveMap motorbike helmet with navigation currently attracting attention over at Indiegogo. This helmet actually aims to scratch a particular itch. 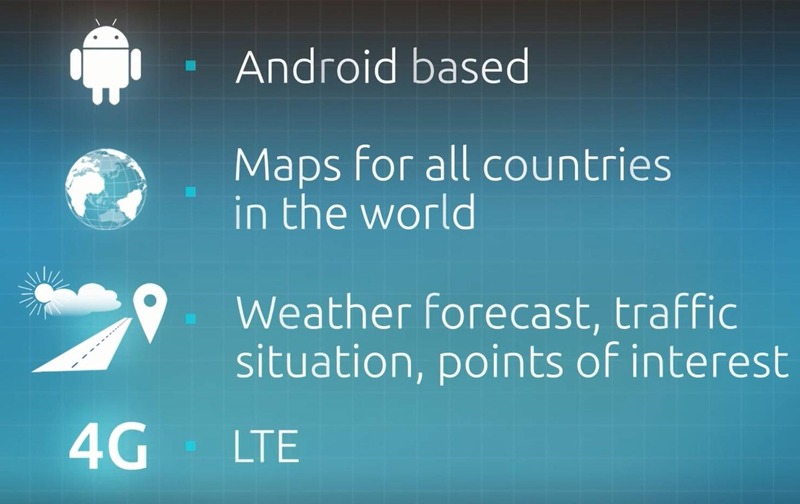 Motorcyclists need access to maps just like everyone else, but relying on a touch-screen GPS, smartphone, or whipping out a paper map isn't quite as safe when there is nothing shielding the driver from the outside world (and lets be frank, whipping out a map while driving isn't practical for anyone). 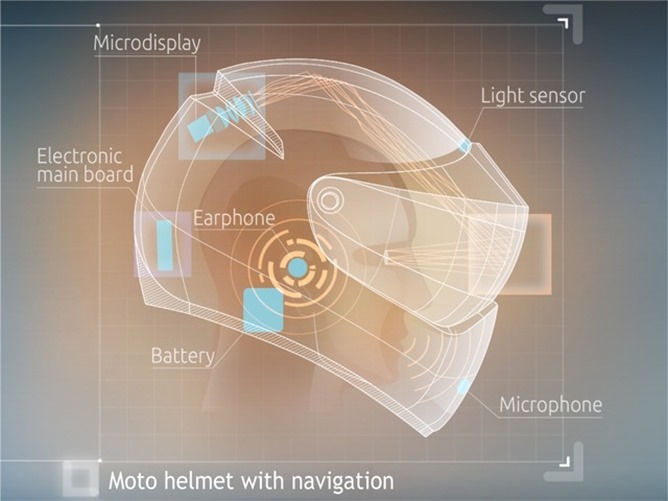 Since helmets already functions as motorcyclists' windshields, they might as well serve as their navigation assistants as well. The LiveMap helmet places all of the necessary directions front and center. Unlike Google Glass, the LiveMap helmet does not require eyes to readjust before looking at the material. 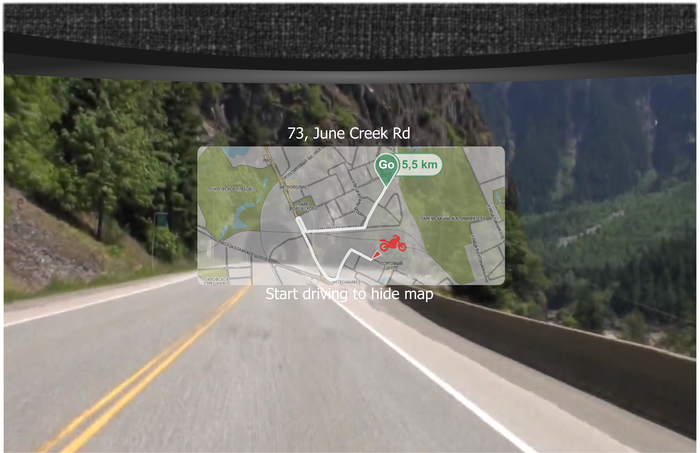 Nevertheless, I wonder if having content placed right before a driver's eyes might prove to be too distracting. Concerns aside, the helmet will have support for 4G LTE, so at least the map data should download and recalculate speedily.